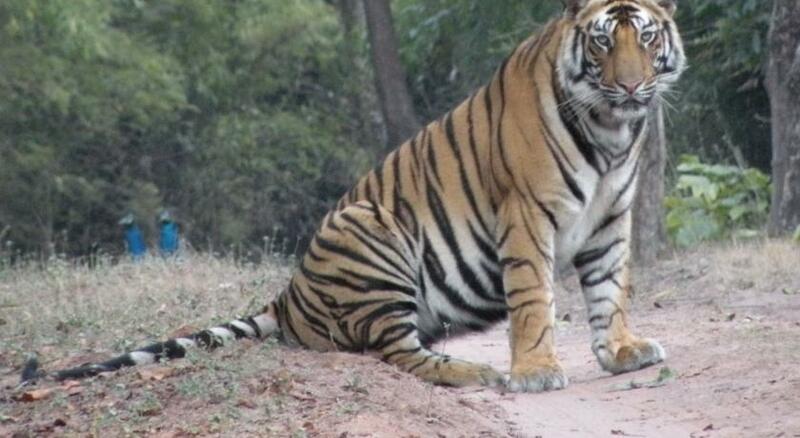 Bandhavgarh Jungle Lodge is located in Madhya Pradesh, India, which is close to Bandhavgarh National Park. 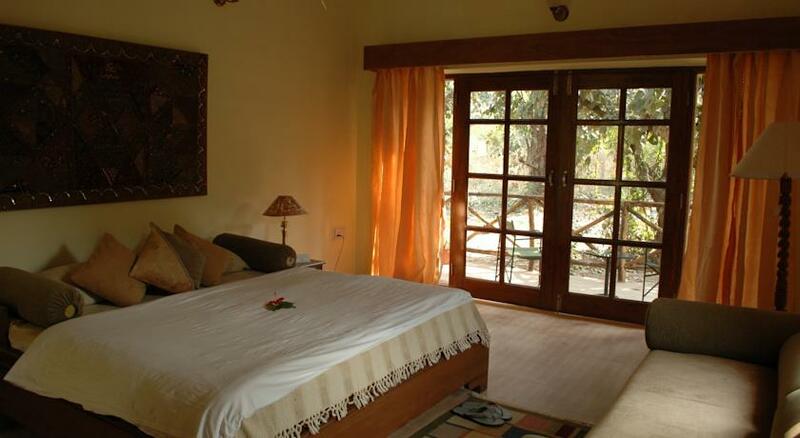 This lodge is located in walking distance from the park and the services available here are 3 star facilities. 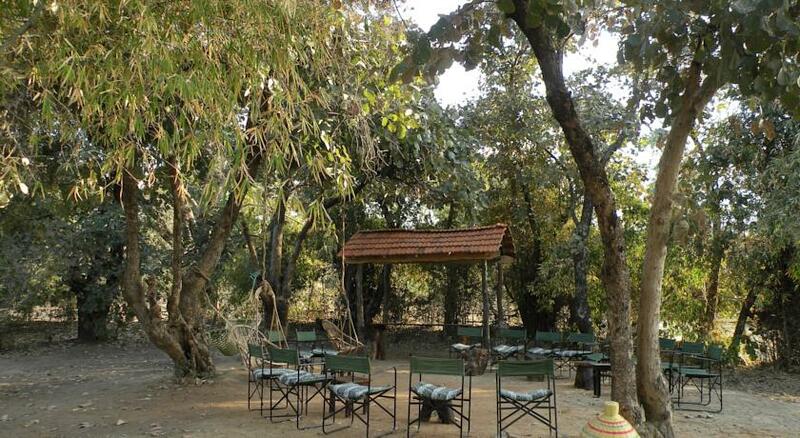 The entire Bandhavgarh lodge has been developed with an Indian village theme. 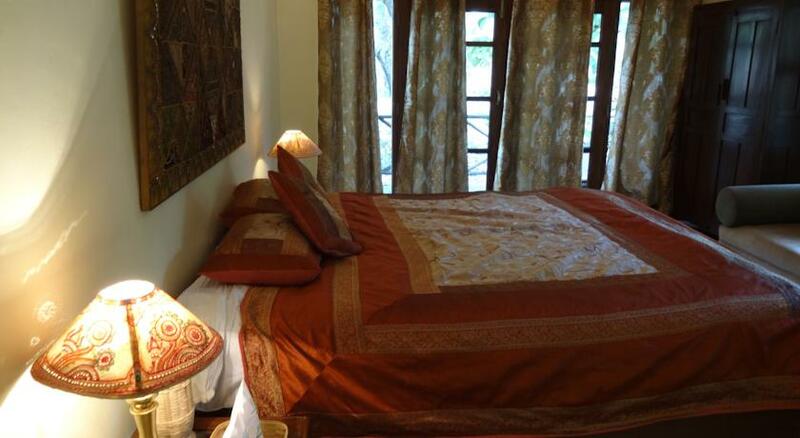 All around 21 rooms are available with rich variety of amenities and completely furnished. The food served here are Indian and Continental. A common dining area is available in wide area. 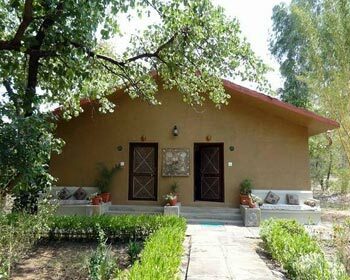 This place is a logical choice for visitors who like to see wildlife and it possess its own pleasure to offer great hospitality. 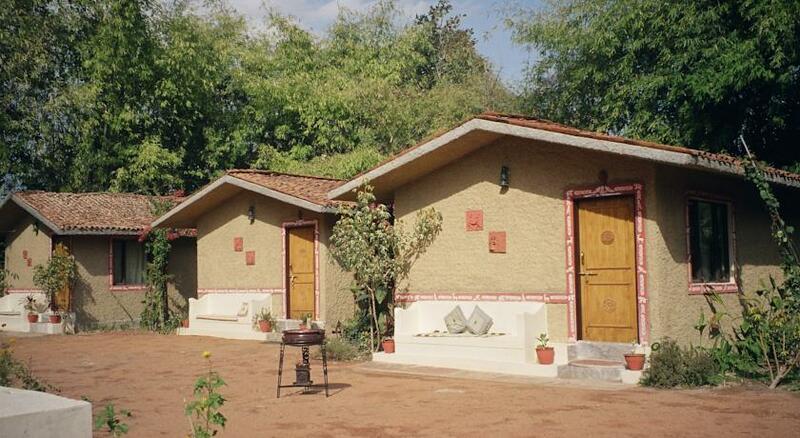 There are 13 independent cottages area available all are in typical Indian village theme surrounded with vista views. 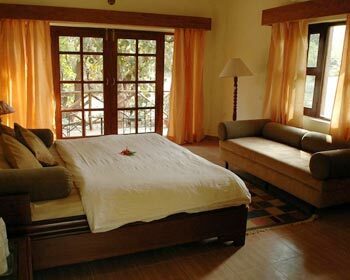 All rooms are furnished and designed for rustic feel. 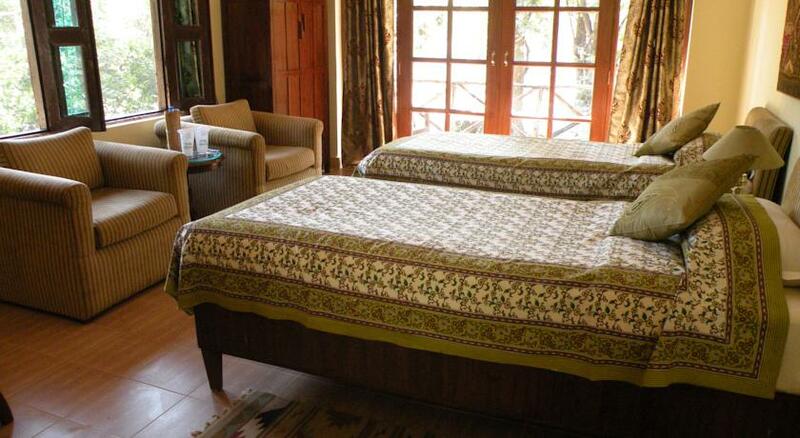 The rooms are designed for twin beds with attached bathrooms with running hot and cold water. 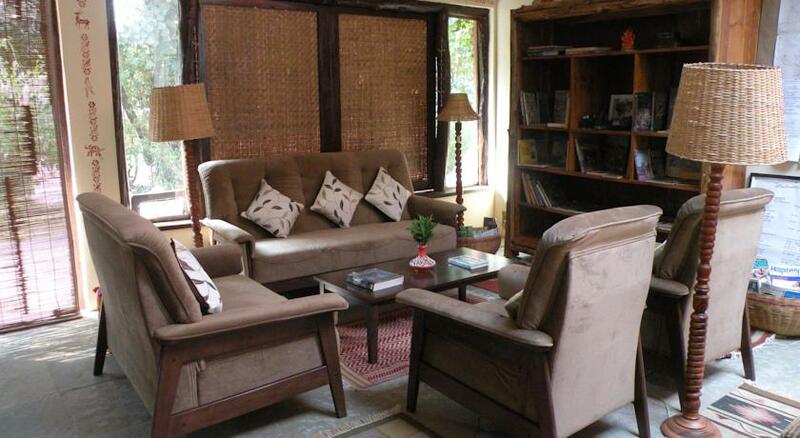 The overview of independent cottages is comfort, warmth with modern facilities. 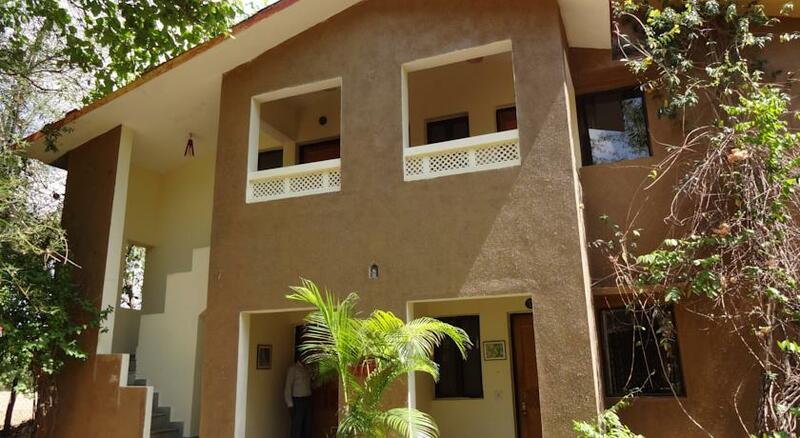 The villas are of 8 rooms, single occupancy costs 60000 and double occupancy cost 8000 Rs. 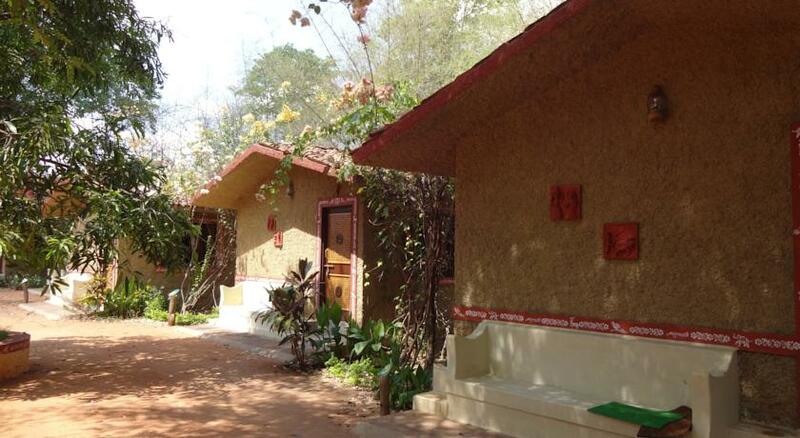 Along with villa and cottages total 21 rooms are available with similar village theme. 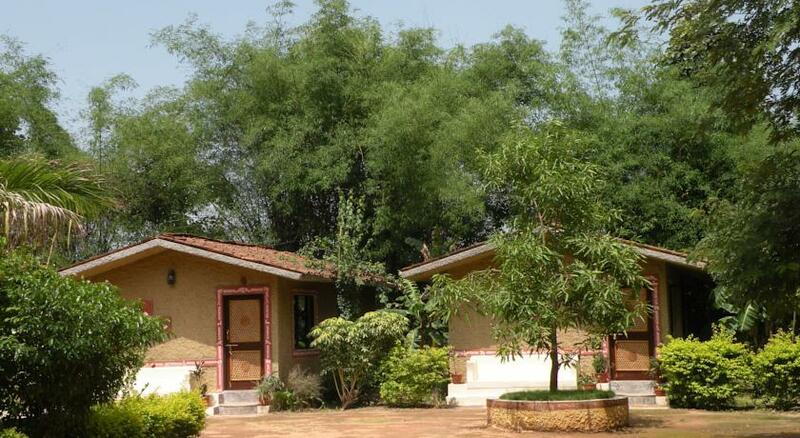 Villas are around an inner courtyard with all modern facilities. 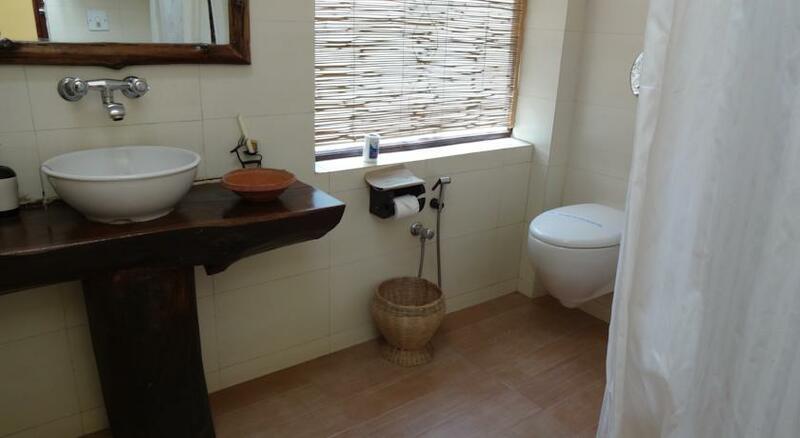 Villas are available with single, twin or double bedded rooms with attached bathroom along with shower. Hot and cold water is available all the time. Hot water bottle is provided in winter season to keep you warm. 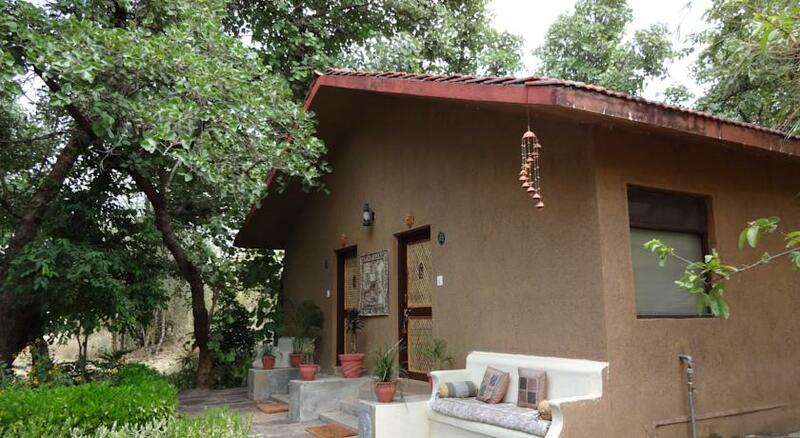 Set up in an conventional ethnic fashion with rural backdrop depicting traditional Indian manner that amuses the tourists and specially the foreigners, the lodge houses 10 spacious twin bedded homely and comfortable Cottages, one three room independent cottage and two 4 room house, to make a total of 21 rooms. 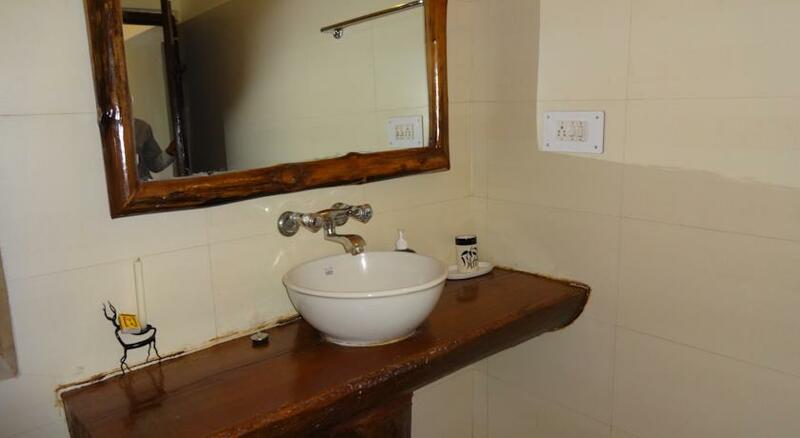 All the rooms have modern facilities including attached bath/shower running hot and cold-water shower, toilets and comfortable furniture. 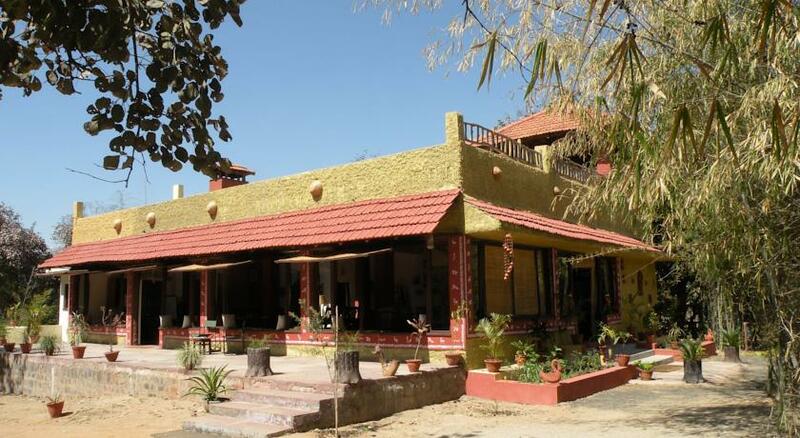 Bandhavgarh Jungle Lodge has great serves with Indian and Continental cuisine. 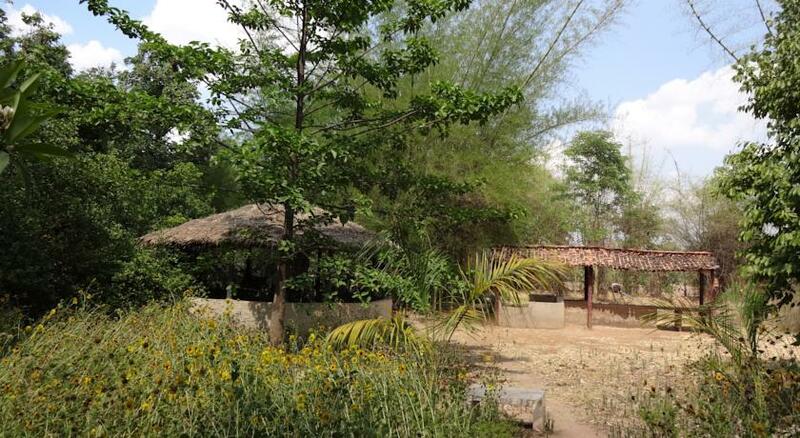 A common dining area is available under a thatched roof in wide area. At a time forty people can sit and have. This place is also used as central hub. 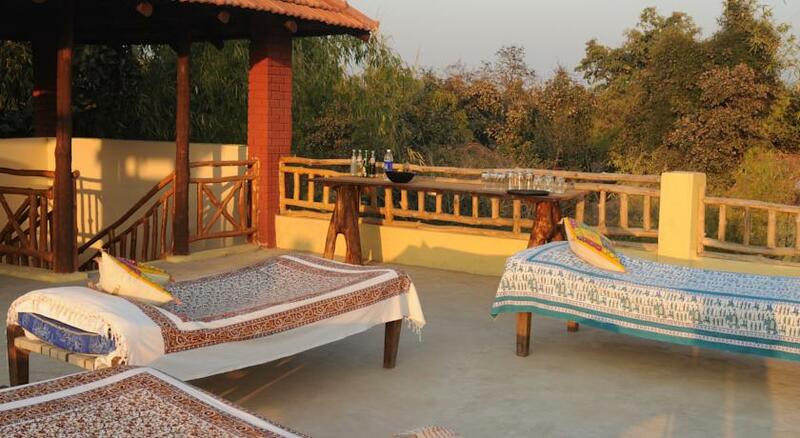 People can opt open-air-verandah to dine under the stars and can view stars by telescope. There are special themes dinners are available if any group of visitor would like to get it, these request can be arranged on request.